Valentine’s Day is a special, memorable holiday where people express their love, gratitude and devotion to one another. Celebrated annually on February 14th, this holiday is celebrated by exchanging gifts and small tokens of appreciation with the ones you love most. Items including cards, flowers, jewelry, and candy are all popularly exchanged. For instance, it is common place for school children to share cards as well as candy with one another in honor of this joyous occasion. In fact, it is estimated that 145 million cards will be shared on Valentine’s Day. Additionally, $1.9 billion will be spent on flowers, $4.4 billion will be spent on jewelry, and $1.6 billion will be spent on candy. Cards with meaningful messages, long-stem red roses, engagement rings, chocolates and candy hearts are all very popular items given to someone special on Valentine’s Day. 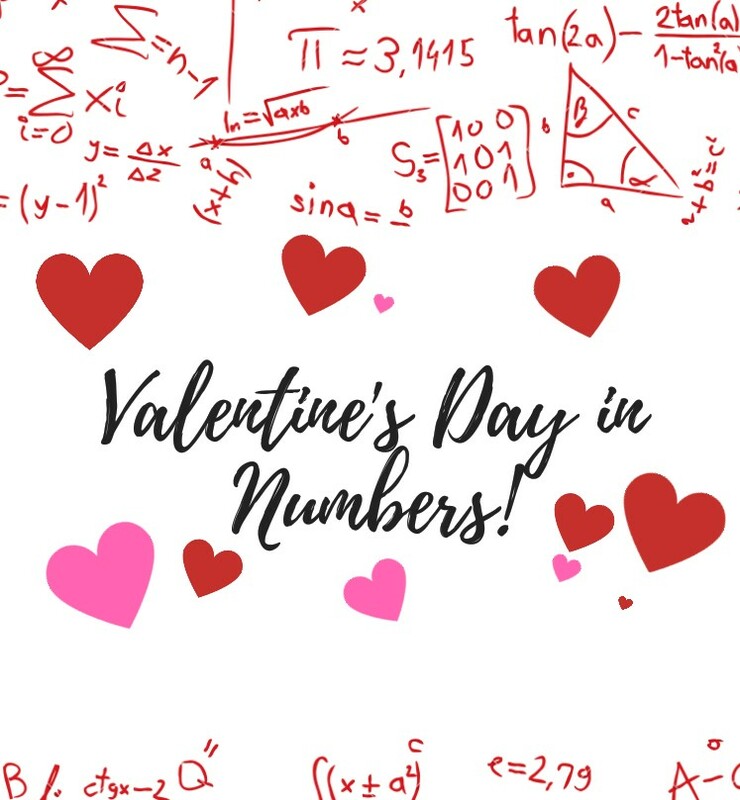 Over time, each of these items has become associated with the romantic love and care that is shown by millions around the world on this holiday. But where exactly did Valentine’s Day come from? Valentine’s Day has a unique and fascinating history. The origins of Valentine’s Day is said to stem from 260 A.D. During this time there was an ongoing war and the Romans declared soldiers could not marry their lovers. However, one rebellious priest, Valentine, saw this as an injustice and he began performing secret marriages. When the Romans found out, he was sentenced to prison and ultimately to death. Yet while in prison, he fell in love with one of the jailer’s daughters—a blind girl. It is said he cured her of blindness and before his execution he wrote a final letter to her signed “From Your Valentine”. Because of his martyrdom he was designated a saint by the Catholic church and this holiday, along with its theme of love has continued to evolve throughout the centuries. With such an intense past—one that was expressly founded on love—there is no wonder why romance remains at the very heart of this important day. Today, Valentine’s Day continues to grow in popularity, evolving, but still maintaining its core meaning: love for others. Here are a few interesting facts on Valentine’s Day, gift giving, and the deep meanings behind this day of love. That's quite a lot of interesting facts which just make me wonder that Valentines Day has become hugely commercial and money making for a lot of businesses out there :P.